The calm and relaxing blue like the deep ocean, the beautiful and emotive blue like the sky, the refreshing and elegant blue like the glacier. There are various kinds of blue in the world, but which one do you prefer? 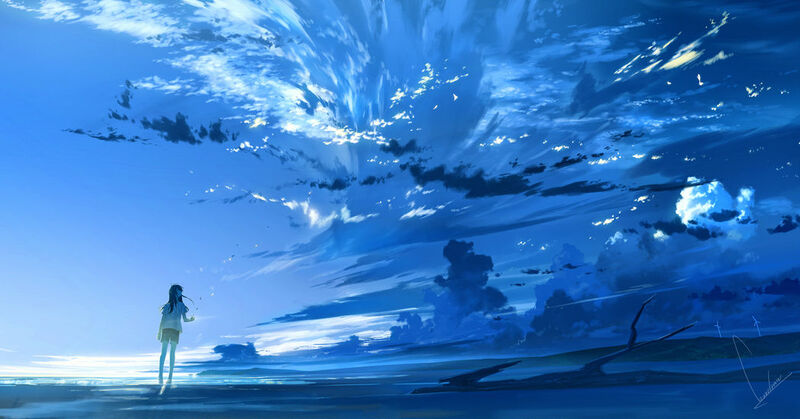 On pixiv, illustrations that depict beautiful moments in different shades of blue are labeled with the tag "Shocking Blue (青の衝撃)". Today, we are featuring stunning and impressive illustrations painted in various shades of shocking blue. Please enjoy!